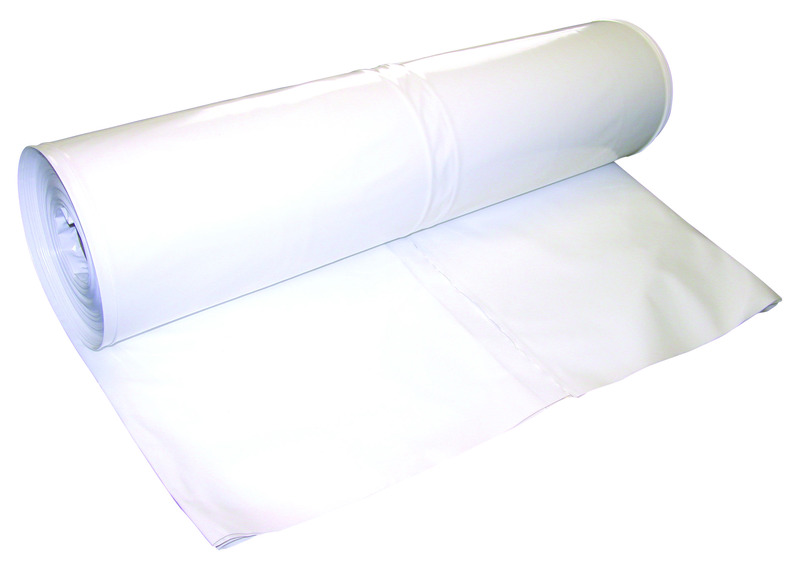 12 foot x 149 foot shrink wrap roll. 1788 square foot, 7 mil shrink wrap material. Ideal size for small boats & small buildings. Available in blue or white; blue shrink wrap absorbs heat to help melt snowload while the white material reflects hot, sunny climates. 100% virgin resin industrial or marine shrink wrap. 12 month UV protection. This shrink wrap is recommended for boats from 5 to 16 feet long with a maximum beam length of 7 feet. Great for vessels with low windshields. Available in white or blue, 7 mil material.